Imagine a stress-free morning, sunshine streaming in through your window as you wake. 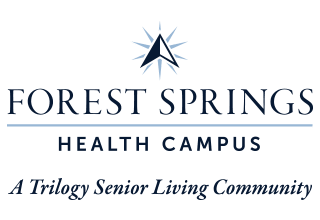 This is what life is like when you choose to live in our Personal Care neighborhood at Forest Springs Health Campus. We provide you with the support you need so you don’t have to worry about your daily routine. 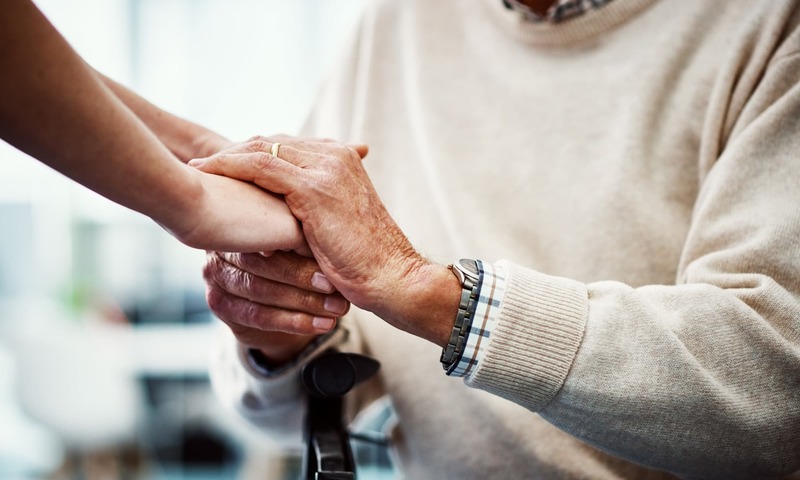 Whether you need assistance with brushing your teeth, bathing, or making your way to our gorgeous restaurant-style dining room, our caring team is here to empower you to live your days to the fullest. Ready to learn more about our Personal Care living option? Our team is ready to take your call.